Have you ever felt – or been called – blind as an INFJ? Why do people think of INFJs this way? Watch this video to find out! Do you make friends, get to know them well, and then move on after a few years? Why does this happen? What’s up with the INFJ friendship hopping? Check out this video to find out! Do you ever morph into a wide-eyed, strong-willed, determined force, seemingly in an instant? What’s with all the intensity? Why do you and other INFJs do this, and is it helpful? Check out this video to find out! Does INFJ = Poor Listener? 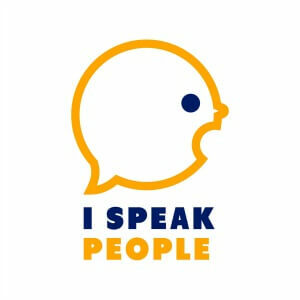 Are INFJs poor listeners with selective hearing? Why or why not? Check out this video to find out! If you want to connect with people authentically and befriend people who’ll appreciate the real you, check out this video. And even if you already have great friends, you’ll find suggestions for maintaining and investing in friends, as an INFJ, that mean a lot to you. Do you ever beat yourself up in your mind? How do you deal with negative thoughts and negative self-talk as an INFJ. Check out this video to find out! What causes an INFJ to feel overwhelmed, and what’s the best way to deal with it? Check out this video to find out! What’s unique about the INFJ parenting style? What does it look like? Check out this video to learn more! Do you need more sleep than other personality types because you’re an INFJ? What difference could sleeping longer make in your life? How do you make time for more sleep? Check out this video to find out! Have you ever considered writing, fellow INFJ? Maybe you’ve never fancied yourself a writer – or maybe you write professionally. 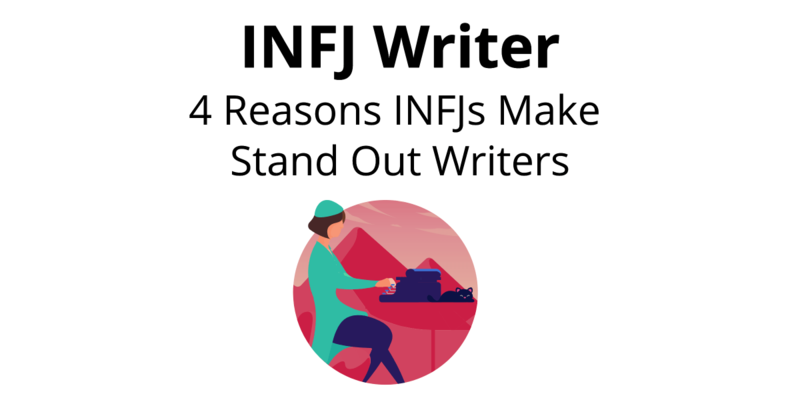 Either way, I’ve observed so many INFJ writers, it’s worth exploring 4 reasons why many INFJs are born write.